Laboratory purpose, annealing, hardening of small components, research & developments etc. suitable up to 900 Deg. 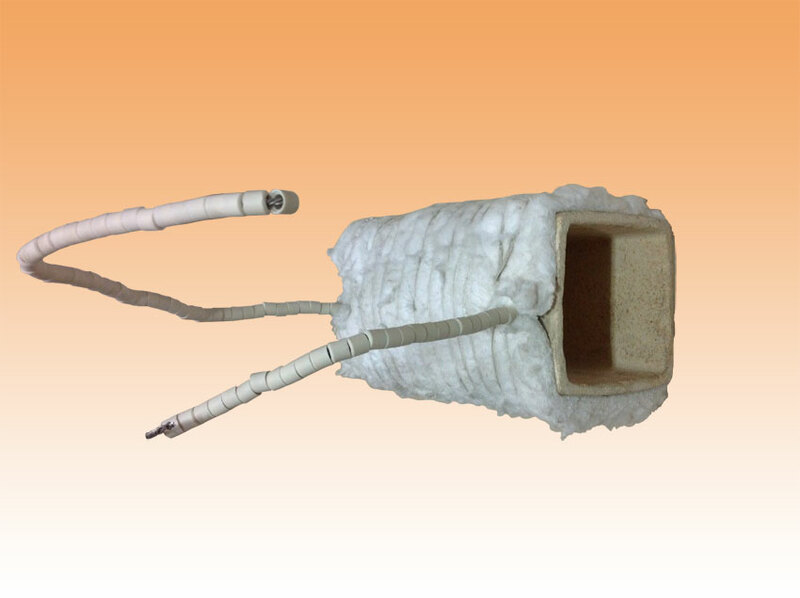 C.
Refractory Muffle with electric resistant wire wound on outer surface & insulated with cerwool. It will be housed in thick guage MS cabinet with single door. Temperature can be controlled with either Energy Regulator OR Digital Temperature Controller.